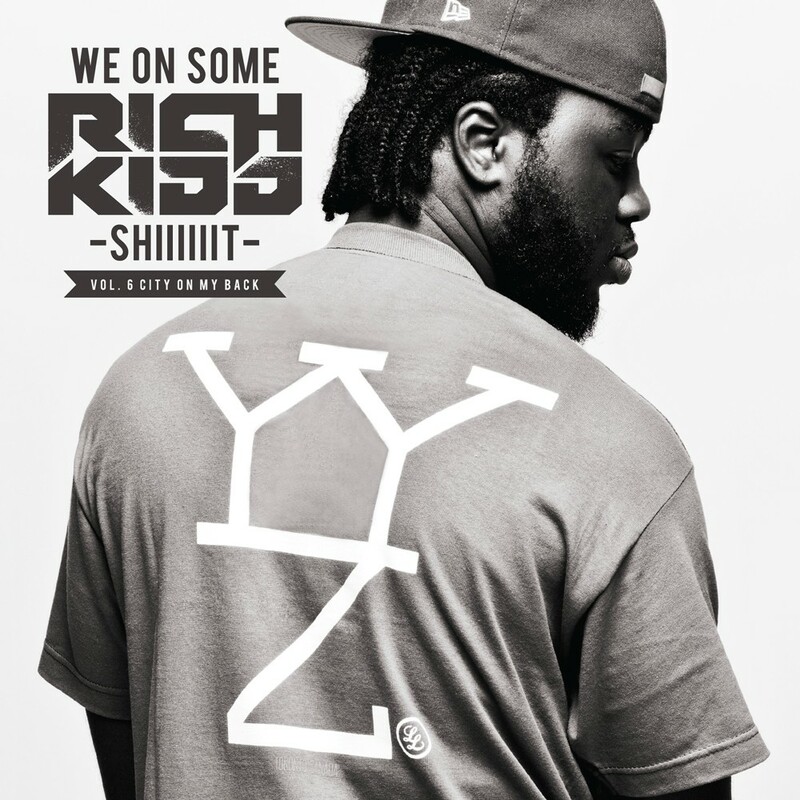 Originally slated to appear on Pac Div's 2011 mixtape, Mania the previously unreleased cut has found a home on the latest installment in producer/rapper Rich Kidd's We On Some Rich Kidd Shiiiiiiiiiiiiiit mixtaps series, Volume. 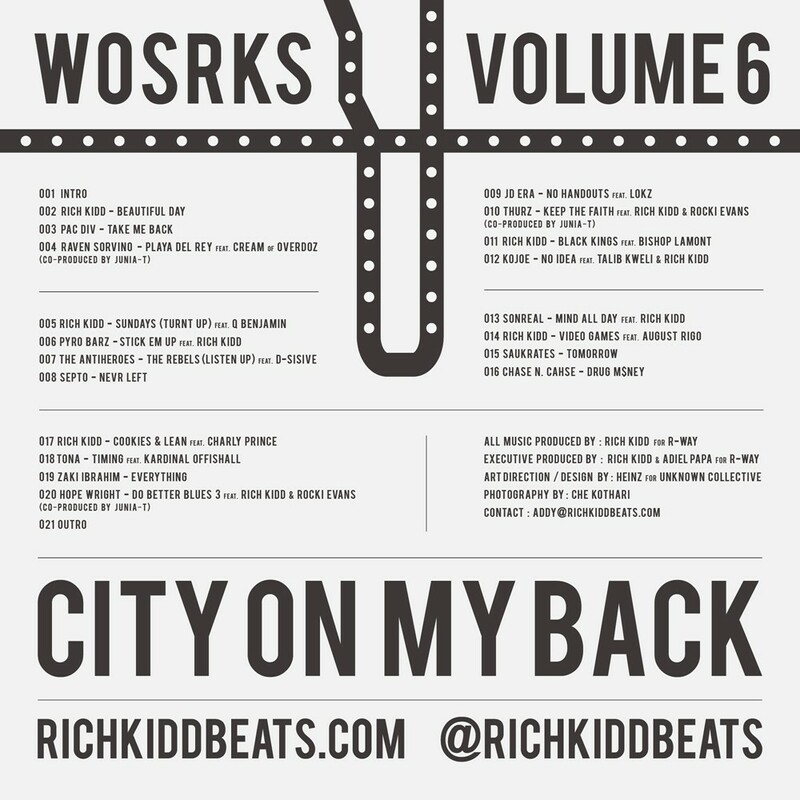 6: City On My Back. Produced by Rich Kidd, the track opens with flowing strings and piano and progresses into a chill reflective number on which Like, Mibbs and BeYoung think back on better days. Stream the track below and check out Rich Kidd's new tape which features guest verses from the likes of Raven Sorvino, Pyroz Barz, Cream (of Overdoz), Thurz, JD Era, Sonreal, Hope Wright among others. Click the artwork below to download.